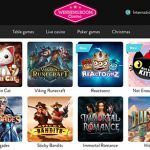 If you are looking for a Top Bitcoin Casino at which to play, look no further! 7Bit Casino is one of our top choices! 7Bit Casino offers four great bonuses with free spins, and what’s more, you can use Bitcoin currency as a deposit option! What’s not to love about that? Get a quick overview of the casino’s welcome bonus offers and other important information below. Get 100% up to €100 + 100 Free Spins* when you make your first deposit at 7Bit Casino. 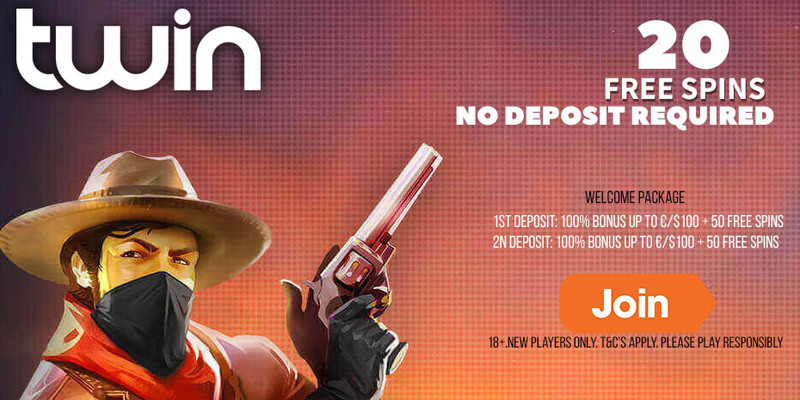 Get 50% up to €100 when you make your second deposit at 7Bit Casino. 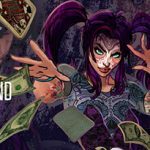 Get 50% up to €200 when you make your third deposit at 7Bit Casino. Get 100% up to €100 when you make your fourth deposit at 7Bit Casino. *Free Spins will be credited to your account in batches of 20 free spins per day (over the next 5 consecutive days). Players will receive their free spins on the Starburst slot. Where geographical restrictions apply, players will receive free spins on Fruit Zen or Boomanji. Deposit €20 or equivalent to get these bonus offers. Players can make deposits at the casino using the following methods: Visa, Mastercard, Bitcoin, Maestro, Skrill, Neteller, Cubits, and Paysafecard. Withdrawals can be made using the following methods: Visa, Mastercard, Bitcoin, Skrill, Neteller, and Cubits. The processing time for cashing out take between 1 – 3 banking days. The wagering requirement for the welcome bonus offers is 40 times. Free spins winnings carry a wagering requirement of 45 times. 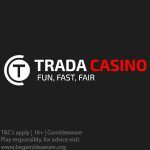 Players residing in the following countries are prohibited from opening accounts or playing at 7Bit Casino: Hungary (HU), Mauritius (MU), Slovenia (SI), Croatia (HR), Bosnia and Herzegovina (BA), Macedonia (MK), Montenegro (ME), Albania (AL), and Serbia (RS). The following games do not count towards fulfilling wagering requirements when bonus money is in play: Tower Quest, Dr. Jekyll/Mr. Hyde, Lucky Angler, Big Bang, Forsaken Kingdom, The Wish Master, Scrooge, Devil’s Delight, Champion of the Track, Robin Hood, Pearls of India, Tomb Raider 2, and Castle Builder. Updated SpinJuju Welcome offer: 100% up to €/$100 & collect Juju Points for wager free spins! 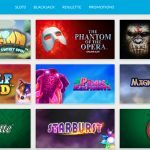 Posted in 7Bit Casino and tagged 7Bit Casino, bitcoin casinos, December free spins, December offers. 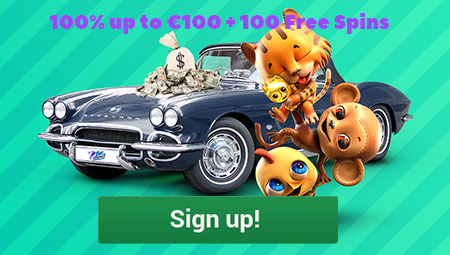 ← Grab 10 NetEnt No Deposit Free Spins at CasinoCasino today!